The cyclic potentiodynamic polarization technique is a method for evaluating the susceptibility of a metal to localized corrosion such as pitting and crevice corrosion. This paper provides the information to conduct the cyclic polarization test correctly and to help performing the interpretation of the polarization scan properly. 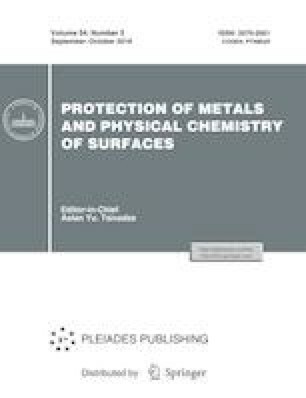 The effect of critical parameters including solution resistivity, scan rate, point of scan reversal, aggressive ions, corrosion inhibitors, metastable pits, metallurgical variables, temperature, dissolution gases, pH, immersion duration and surface roughness on the cyclic polarization curve and results interpretation are discussed. Then a number of cyclic potentiodynamic polarization curves for common metals and alloys in prevalent environments are given.